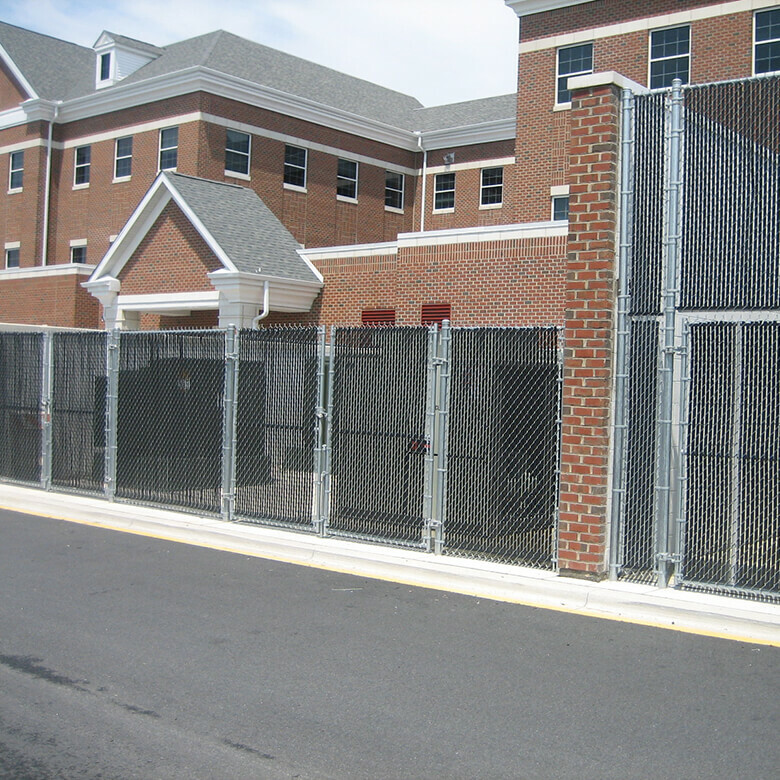 Since 2004, Forrest Fence Company has been providing exceptional service and quality products to all customers. 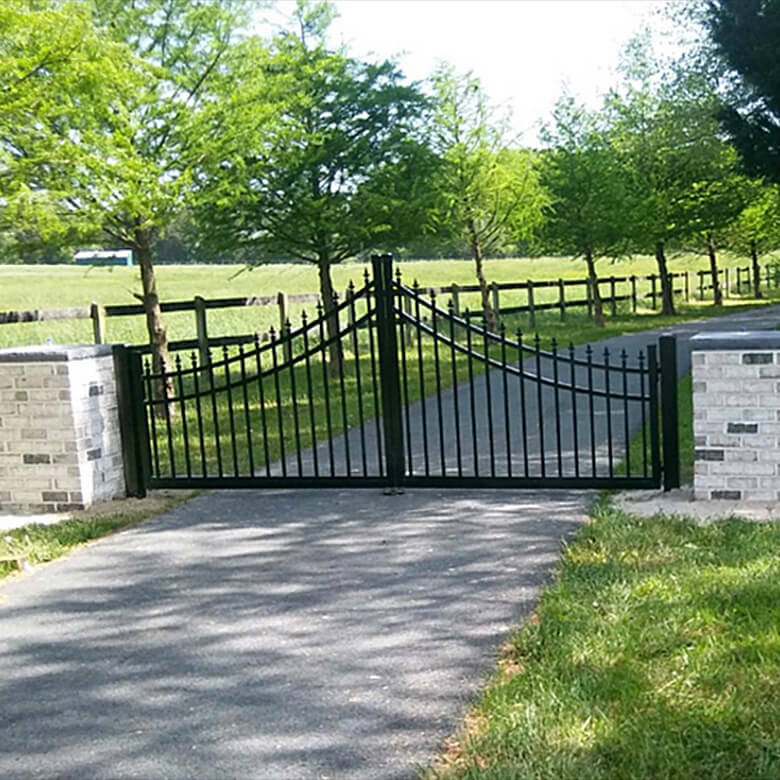 Click a gallery below and see why Forrest Fence is the company for your next outdoor project. 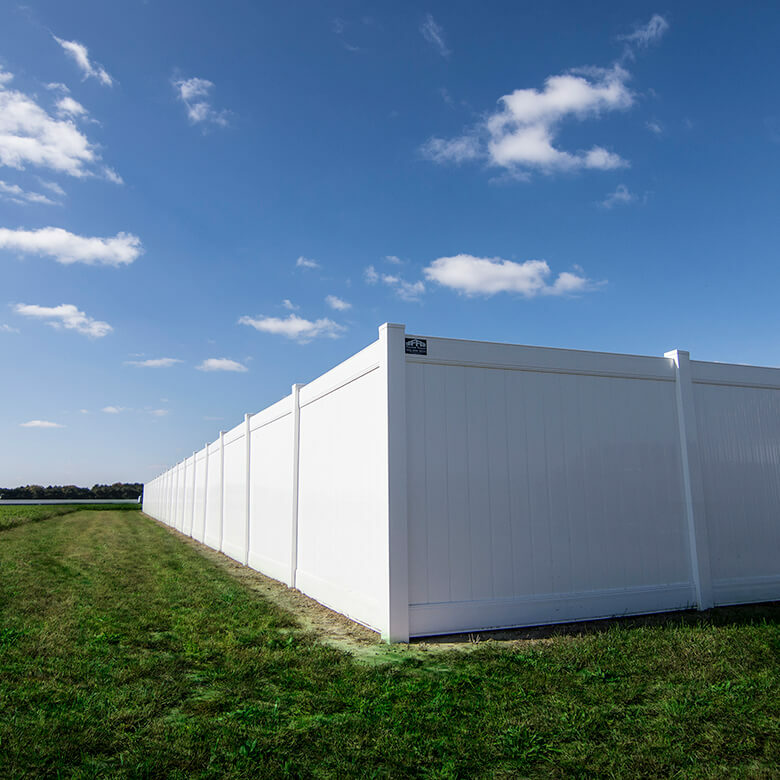 Forrest Fence regularly works with all client types including commercial and government agencies, and families looking to add to the value of their home with pool, decorative, or perimeter fencing. 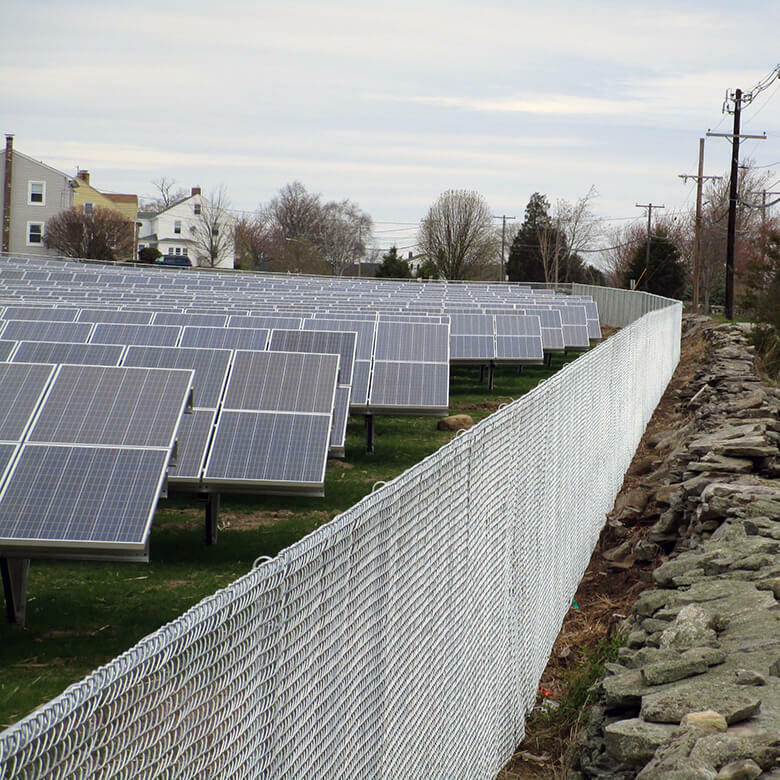 We can handle any job, no matter the size, with efficiency and craftsmanship. 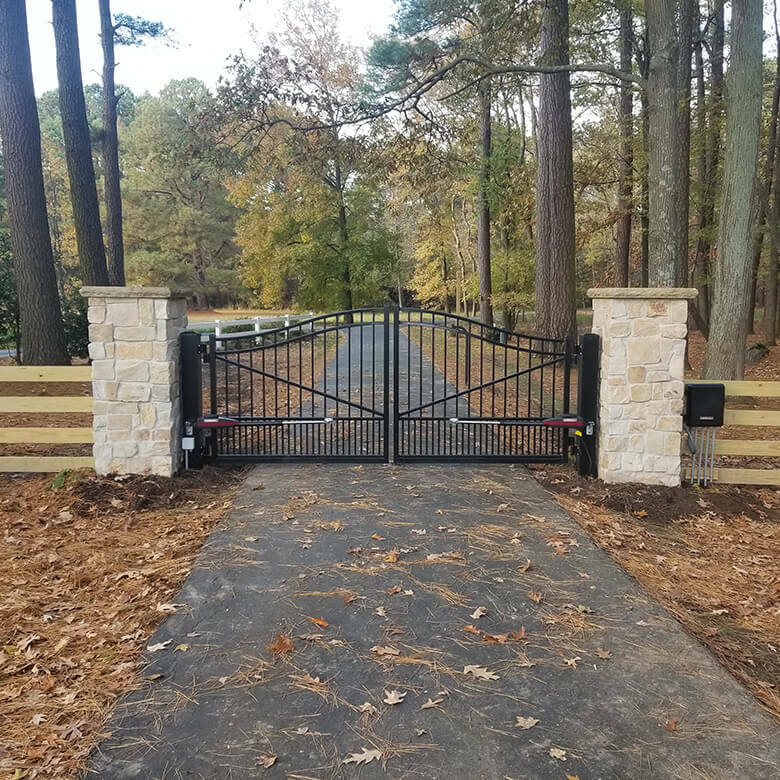 Installing a fence for security, aesthetics, or home value is something Forrest Fence understands, studies, and takes pride in, making us the most popular fence company in Delaware and Maryland. 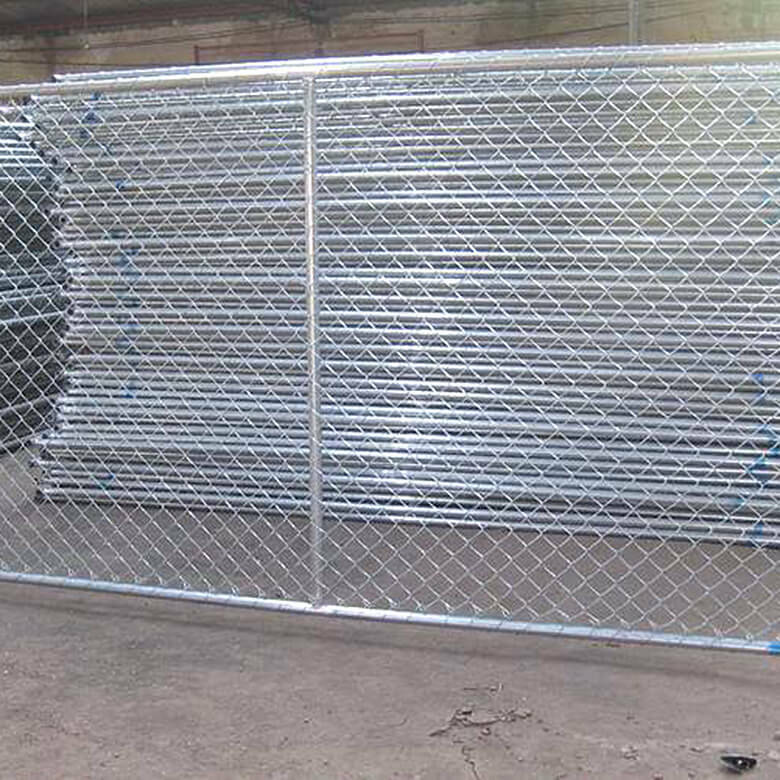 Forrest Fence is your one stop shop for outdoor living, we not only install fence we offer quality installations for decks, railing and sunrooms. Below are partners that we work with. 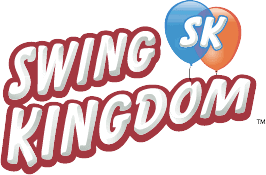 If you're in the market for swingsets, decks, or more, click a logo below.